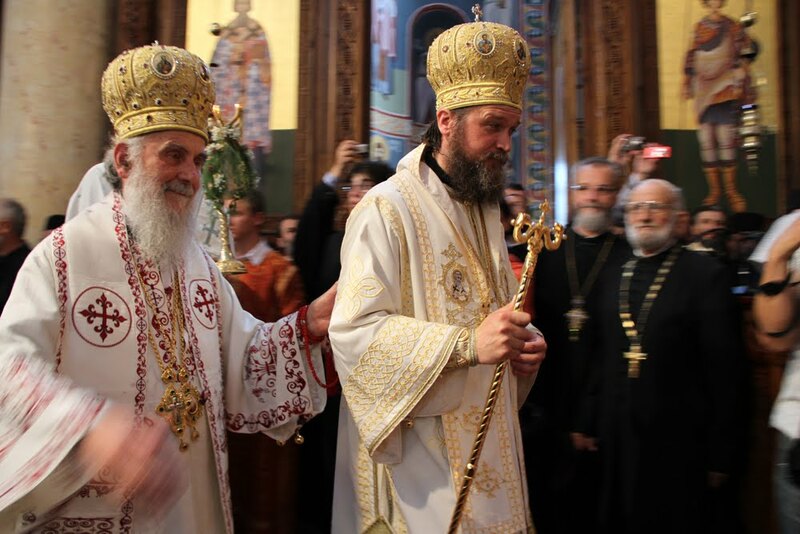 Bishop Jovan (Puric) of Nish has been enthroned in his eparchy by Patriarch Irinej (Gavrilovic) of Pech and twelve other hierarchs of the Serbian Orthodox Church. More here. Bishop Jovan's homily at the enthronement services can be found here.